Companion Plants In The Garden – What You Plant Where Matters! 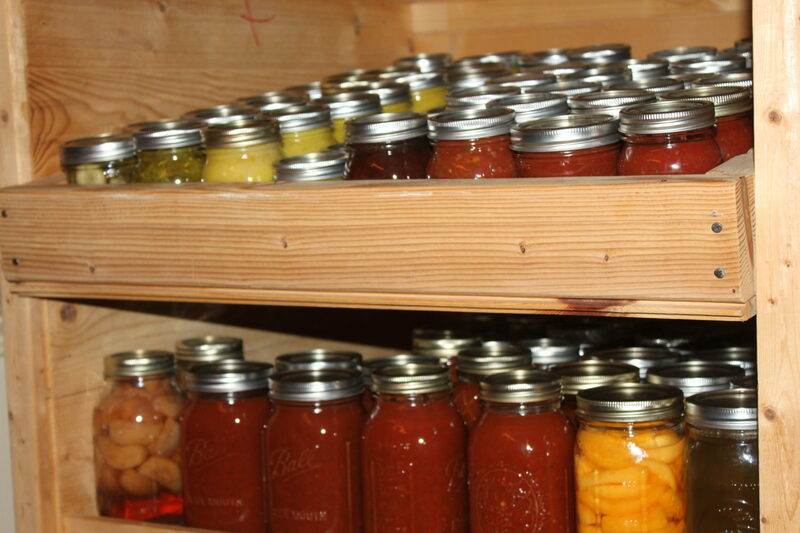 7 Secrets To Successful Canning – How To Preserve This Year’s Harvest! Orange Marmalade Recipe – Ready To Enjoy In Just 30 Minutes! I have to admit, I have never been a huge fan of orange marmalade. However, I do enjoy, and often crave, the popular Chinese take out dish of Orange Chicken. Which has now led me to start loving orange marmalade.